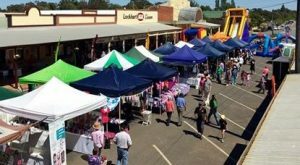 A major component of the Spirit of the Land Festival are the extensive range and wide selection of high quality stalls that line our beautiful main street. These popular markets offer our Spirit of the Land visitors a choice of high quality, boutique goods and it’s a great opportunity for shoppers to get their hands on fresh, innovative and locally designed and made products. 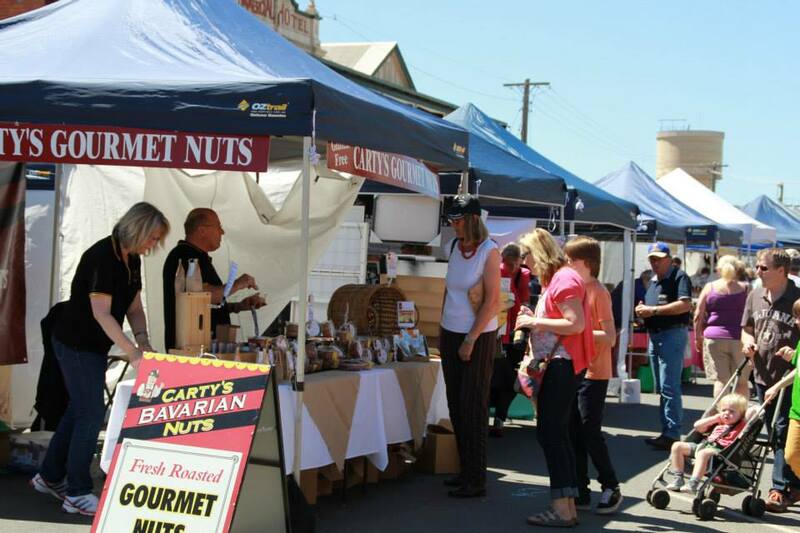 The Festival strongly supports handmade creators and stall holders offering clothing labels, millinery, jewelry, home decor, children’s fashion, fine art, vintage trends, home grown and gourmet treats. 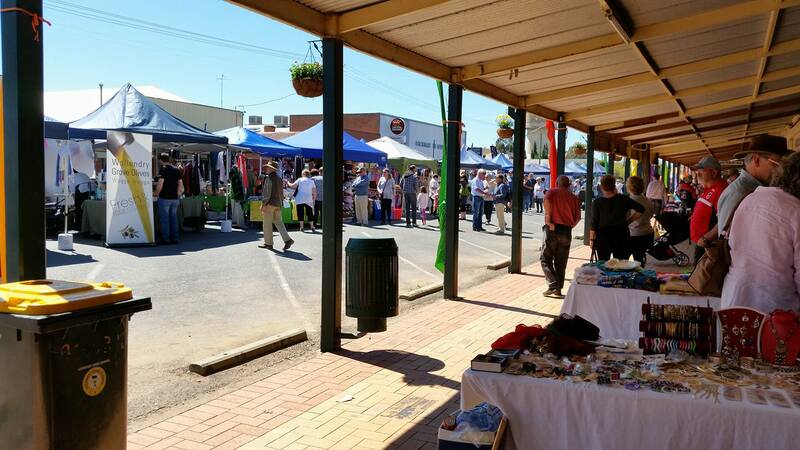 While these markets reflect the nature of the local community and the surrounding region, a large number of our market holders come from much further afield to display and showcase their work. With over 5,000 visitors to the 2018 Festival, and even more expected this year, the Festival Committee are always looking for unique, original and stylish new products and services. If you are a supplier offering quality, distinctive products with a handmade component in small quantities or limited editions, then we would love to have you as part of our famous Festival! 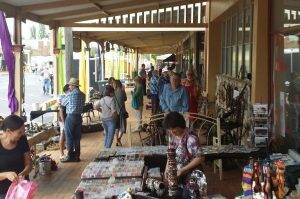 Located in the main street, the heart of Lockhart, and in easy walking distance to the award winning National Farm Art sculptures, and Art and Photography Exhibitions, the market stall sites are 3 m x 3 m and cost $90 for one or two days. 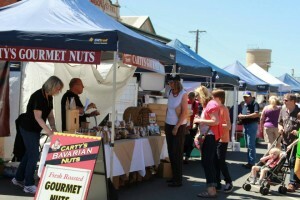 Stall holders guidelines and registration forms are available below. Thanks to our major sponsors, without your generous support our wonderful festival would be a non event. © 2016 Spirit Of The Land Lockhart. All rights reserved.